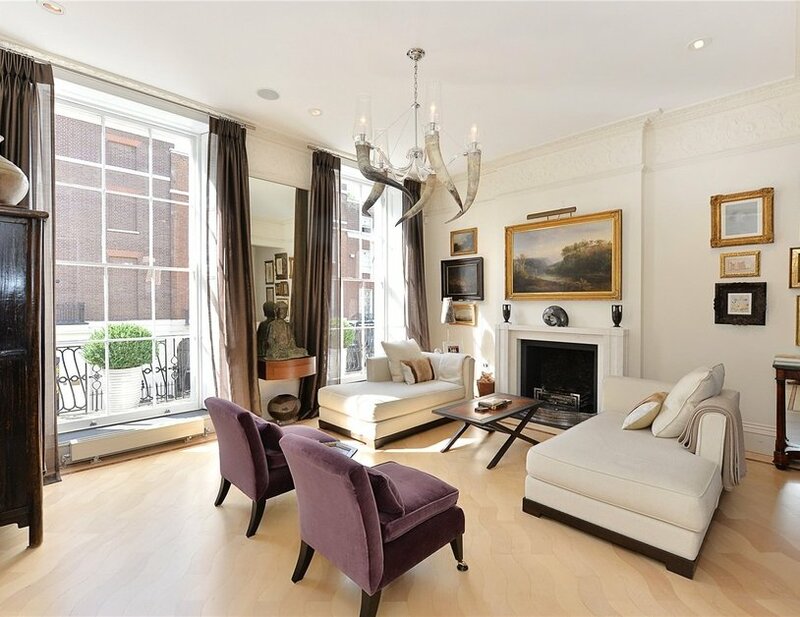 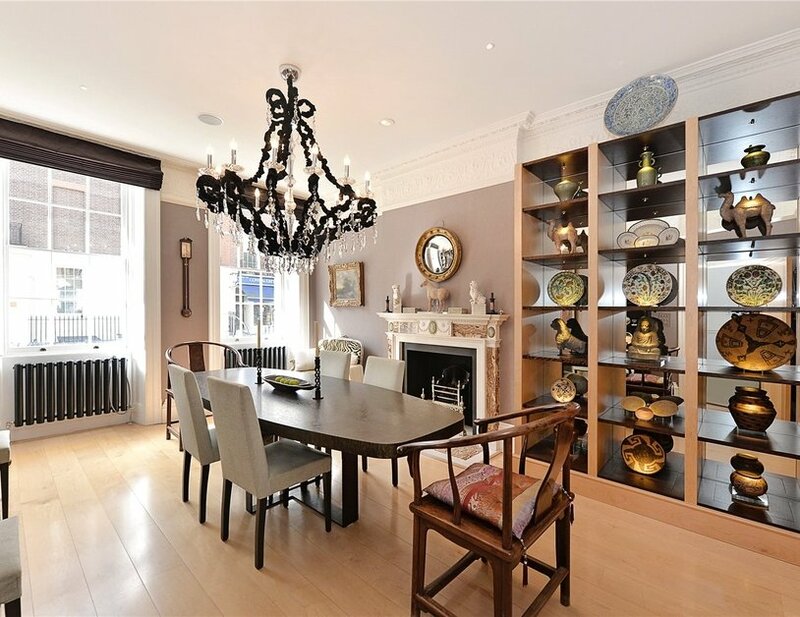 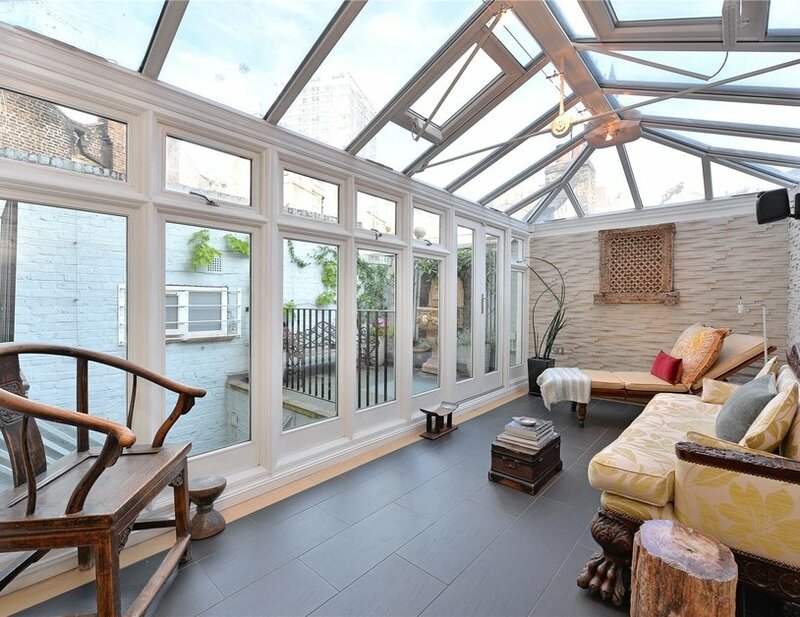 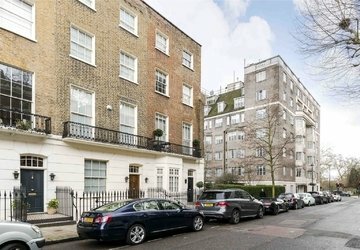 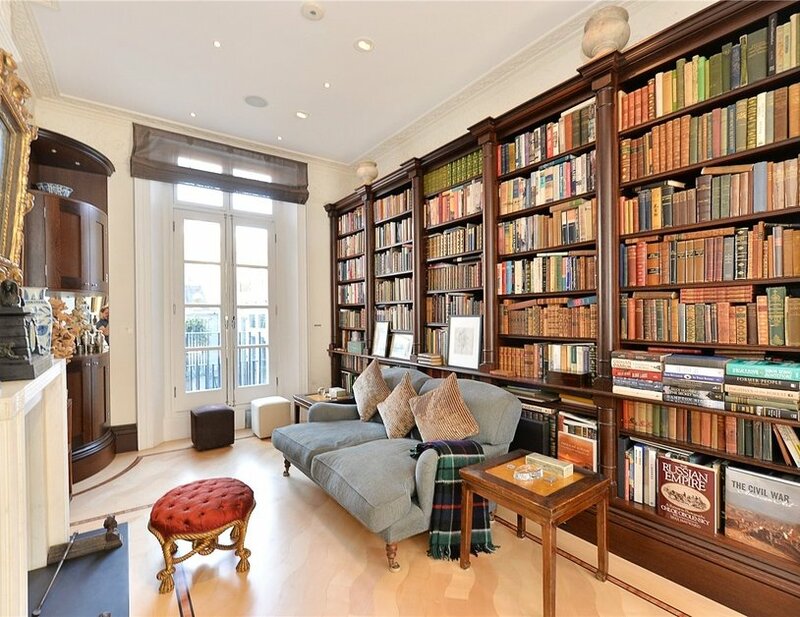 An imposing Grade II listed Georgian townhouse, fully restored and ideally located at the heart of Connaught Village. 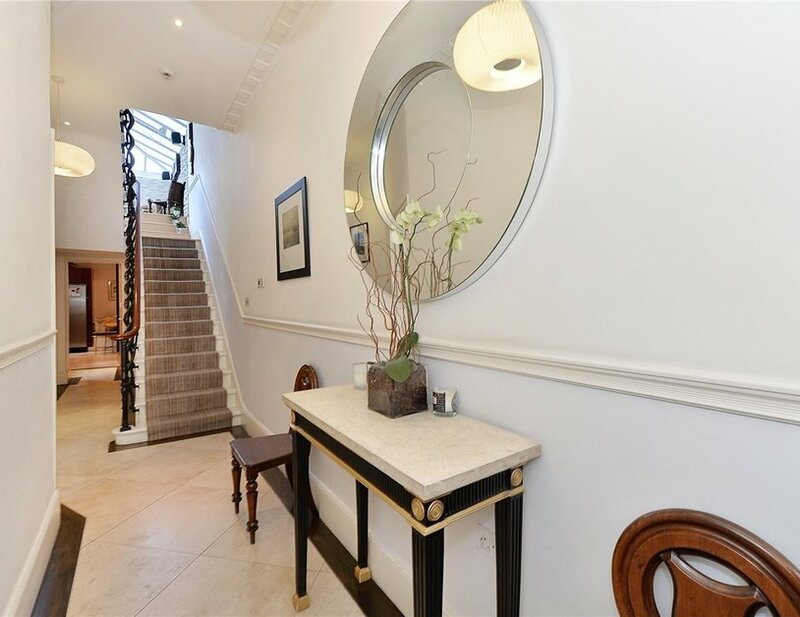 With impressive ceiling heights and original features, the house offers modern living within a period façade and would make an ideal Central London family home. 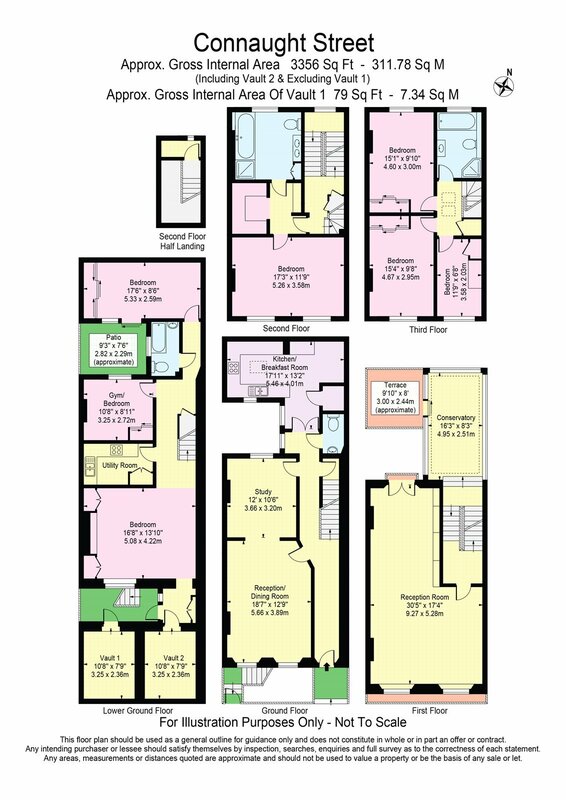 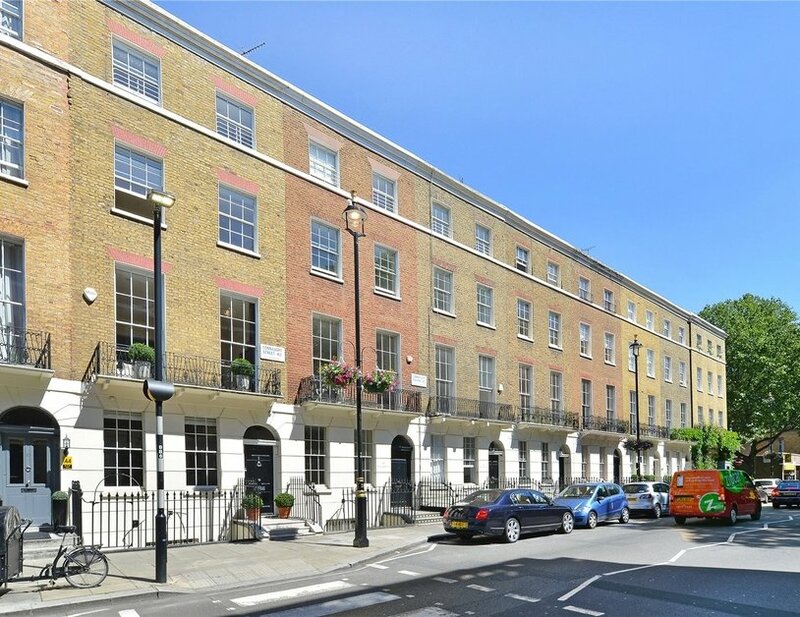 Connaught Street is situated at the heart of Connaught Village, within proximity of numerous cafés and restaurants. 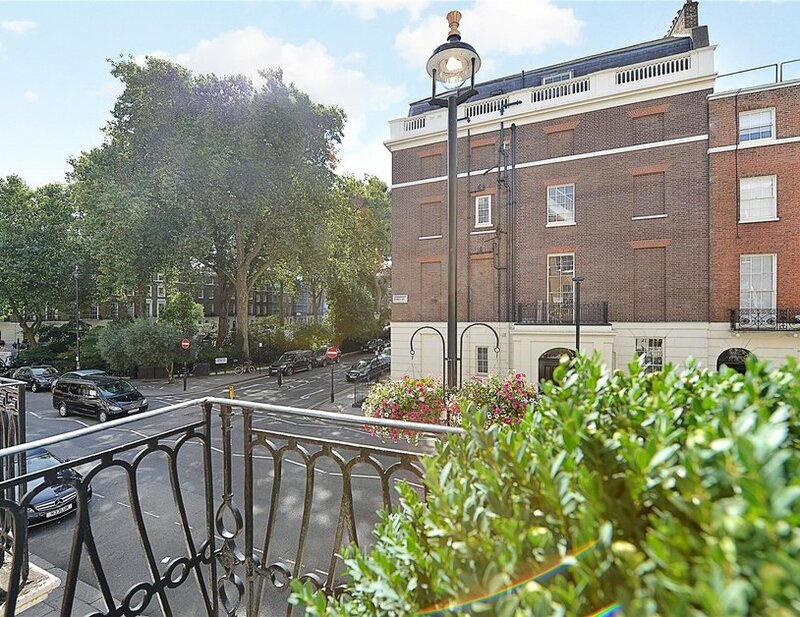 Connaught Street is at the heart of Connaught Village. 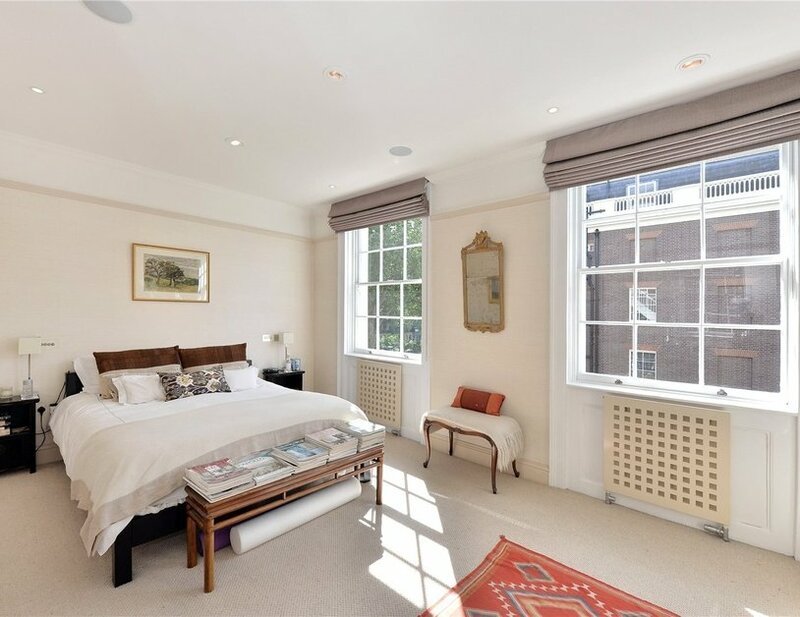 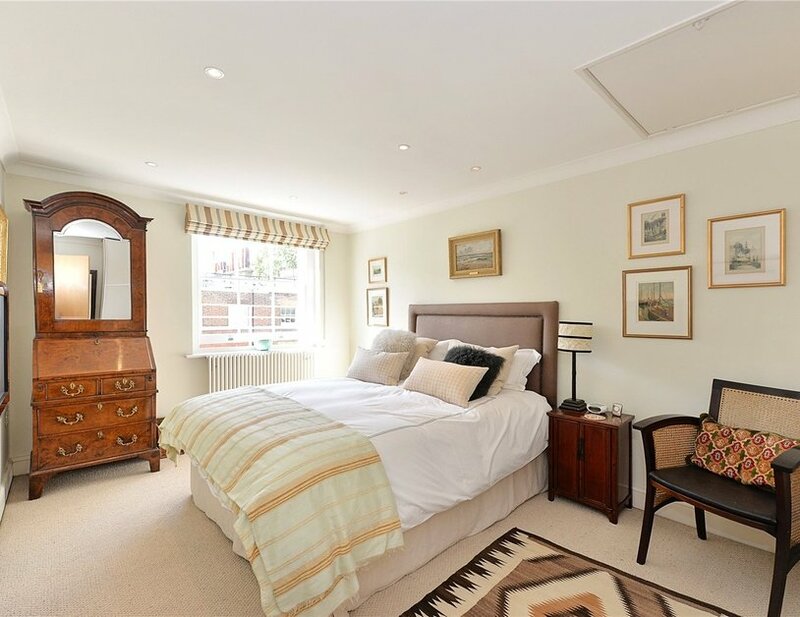 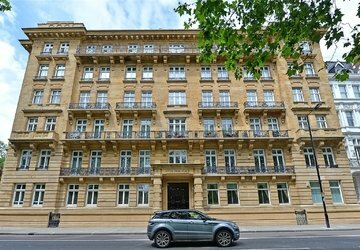 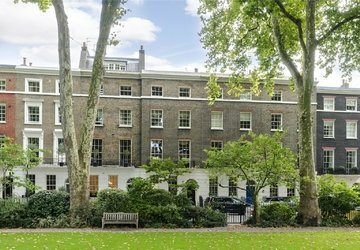 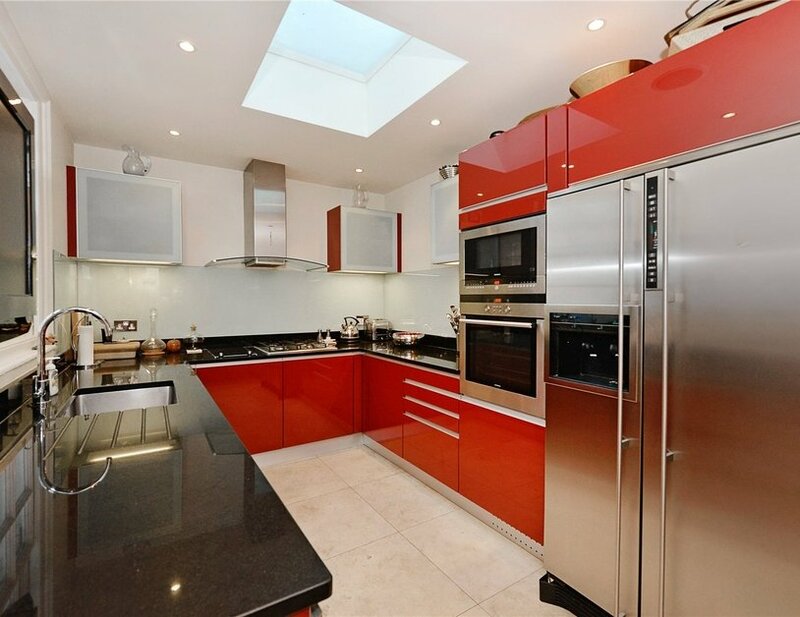 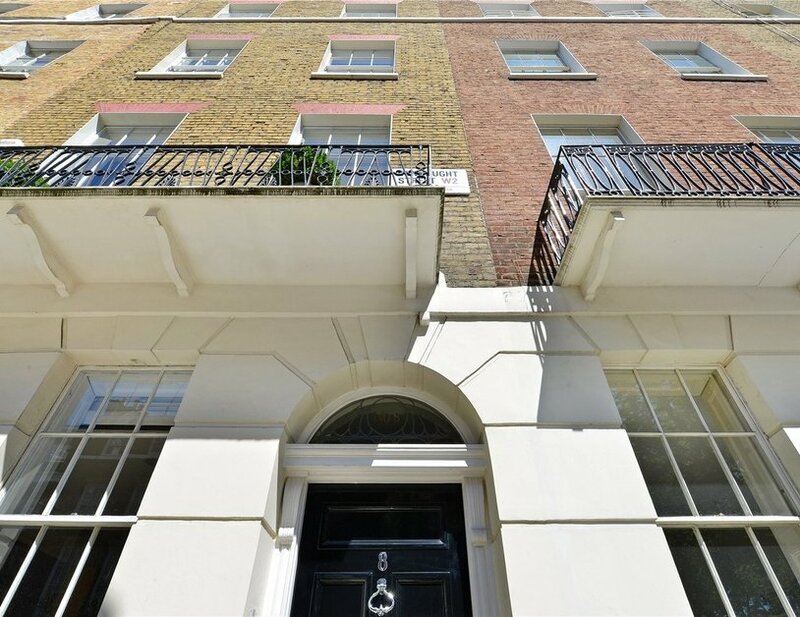 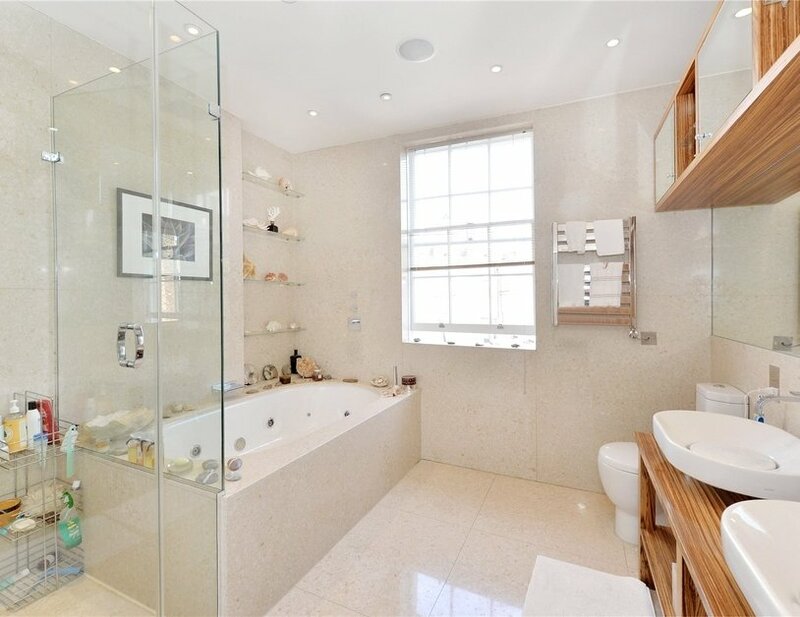 The property is conveniently located within 0.3 and 0.6 miles of Marble Arch and Paddington Stations respectively.